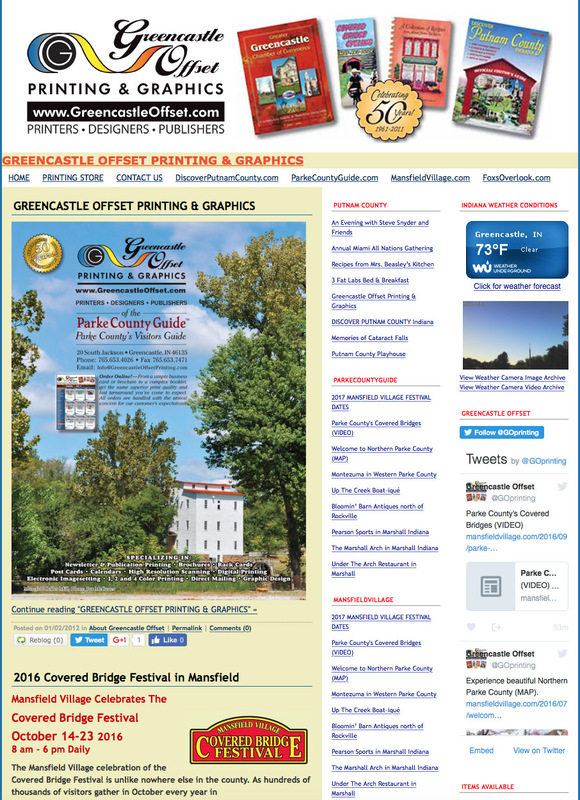 The "Covered Bridge Capital of the World" is Parke County, Indiana. 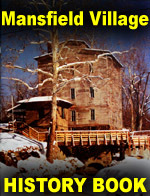 There are 30 historic covered bridges in the county, which are on the National Register of Historic Places. 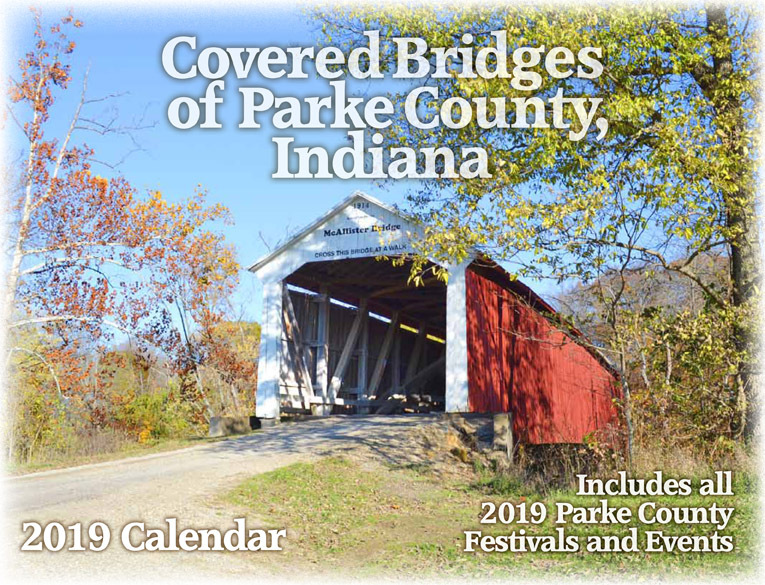 Every October, there is a festival celebrating the covered bridges of Parke County, starting on the second weekend of the month. 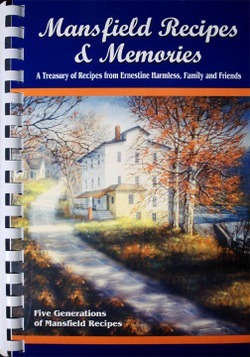 Autumn is an especially beautiful time to visit the Midwestern countryside. 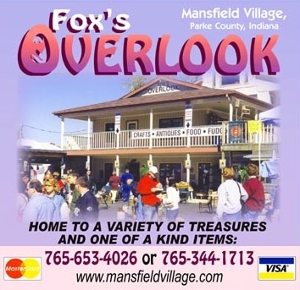 Fall colors decorate the trees and the weather is mild. 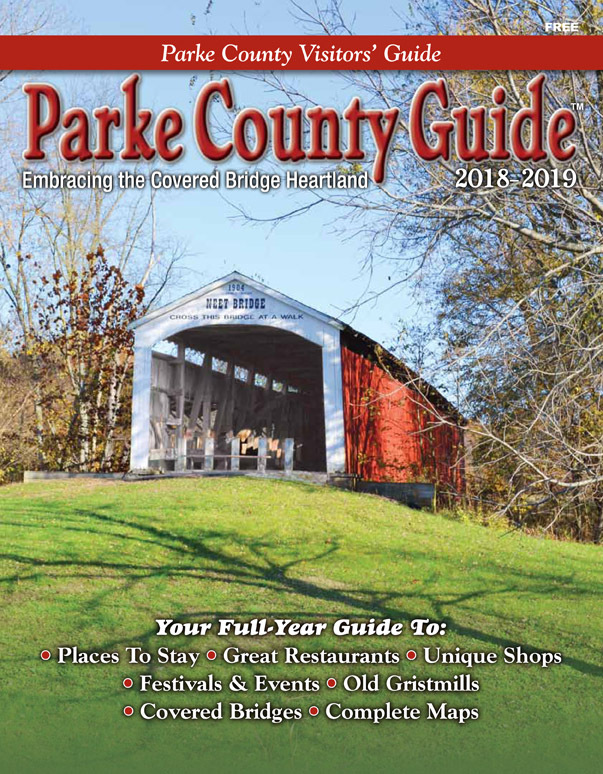 The Parke County Covered Bridge Festival is regarded as one of the "Top Fall Festivals in North America" by the Society of American Travel Writers.